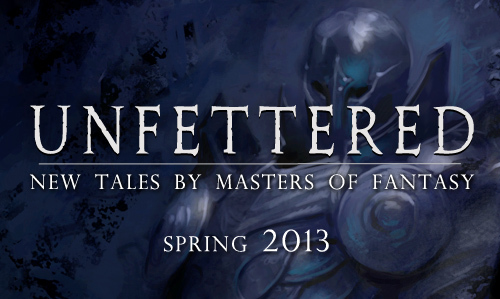 Unless you are living under a rock, you've probably heard about the Unfettered Anthology. Earlier this week the ebook version went live on: Kindle | Nook | Kobo. There are two editions of the hardcovers (the signed limited edition leather copies sold out almost immediately) but there was a press run of 5,000 standard hardcovers that were printed and orders for them are going out now. If you want to buy a copy you can find it here for $35. We (the authors, artist, and publisher) of Unfettered did a AMA (Ask Me Anything) on reddit a few nights ago, if you would like to learn more about how this project came into being you can find it here. You define life or it defines you. In Shawn Speakman’s case, it was both. Lacking health insurance and diagnosed with Hodgkin’s lymphoma in 2011, Shawn quickly accrued a massive medical debt that he did not have the ability to pay. That’s when New York Times best-selling author Terry Brooks offered to donate a short story that Shawn could sell to help alleviate those bills—and suggested he ask the same of his other writer friends. The characters of Royce and Hadrian came to me during my self-imposed ten-year hiatus from writing. 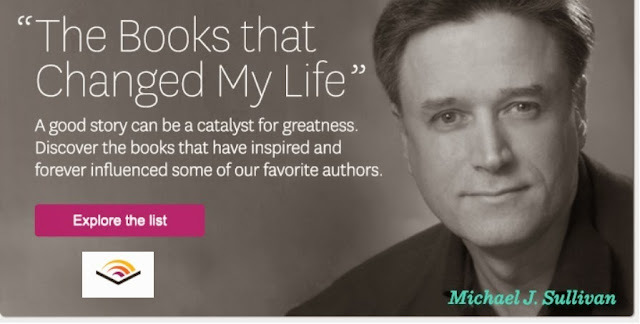 After crafting twelve novels and spending a decade getting nowhere, I had determined that publication was hopeless, and I had vowed never to write creatively again. But they kept invading my mind, and as hard as I tried to silence them, I finally gave in, on one condition: that I would write a book that I wanted to read and forgo any thoughts of publication. What a fun time I had bringing these two rogues to life. My wife decided to circumvent my plans and got the books published, and hence Riyria was born. The six books of The Riyria Revelations were released by Orbit in three two-book omnibus volumes, and while I thought that would be the end of Royce and Hadrian, readers clamored for more. Because I didn’t want to “tack on” to a carefully choreographed ending, The Riyria Chronicles were born to explore adventures that occurred during the twelve years the pair were together before Revelations began. The short story I’ve provided is a Chronicles tale. 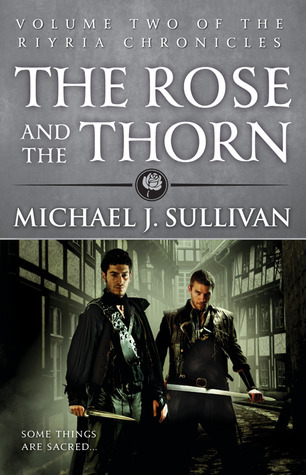 It takes place after the events of The Rose and the Thorn and before those of Theft of Swords. 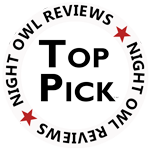 Even so, it’s a stand-alone story and no prior experience with any of my books is required to enjoy it to its fullest. Crafting a work for Unfettered was quite a daunting experience. I wanted to help Shawn and his cause, but how could I not be intimidated by the esteem of the authors I’d be sharing the pages with? 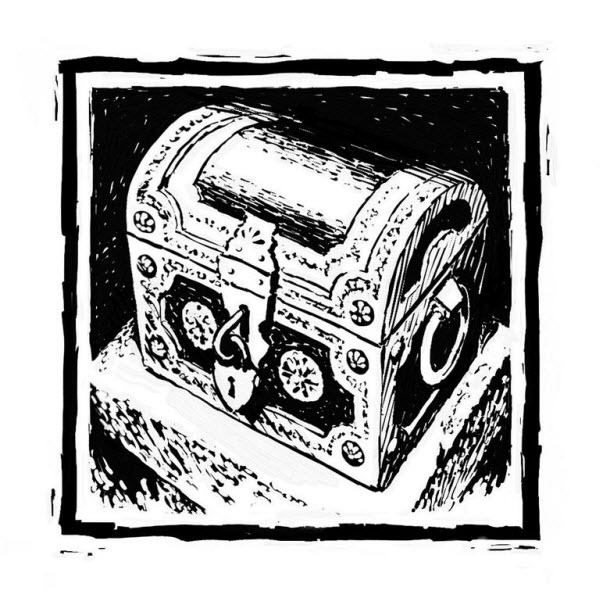 Like Riyria, I hope that I rose to the challenge, and that you’ll be entertained by “The Jester,” a story of adventure, bonds of friendship, and a recognition that the choices we make dictates the future we find. If you're a fan of Riyria, or any of the amazing authors I encourage you to go get a copy. You'll get a great read and Shawn will get his medical debt wiped out. If you want to do something nice for the authors who contributed...consider leaving a review on goodreads or Amazon, and then maybe someone else will learn about an author they aren't familiar with and give their books a try.